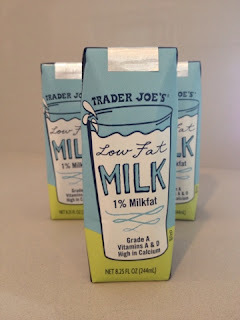 Enjoy milk, but find that you don't consume quite enough to buy a half gallon? 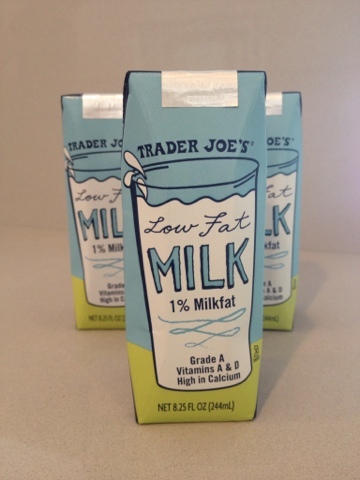 Then these cute, individual milk cartons are the perfect fit for you and your fridge. Not only do they taste great, but they also don't need to be put into the fridge until they are opened leaving more room in the fridge for perishables. Great for your morning coffee, cereal, or as a simple Vitamin D pick-me-up!